Online retailer Overstock.com announced that its blockchain-meets-property rights unit has signed a Memorandum of Understanding or MOU in Mexico to develop a digital land records platform. The blockchain-based unit Medici Land Governance or MLG will work jointly with the municipality of Tulum in Quintana Roo, Mexico to develop the platform. The officials will collect real property ownership information for a defined area of Tulum Municipality to protect the land rights of its citizens, resulting in a mass issuance of certificates of title to land and related processes. 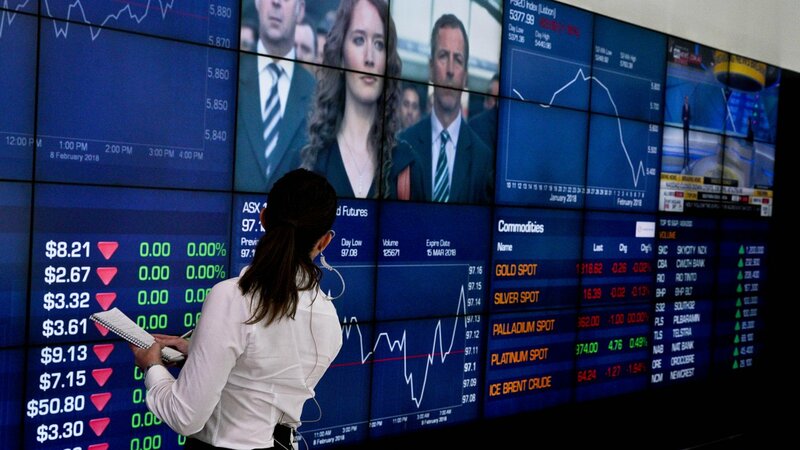 Further, a method will be creased to automatically capture and record subsequent land administration transactions and updates to the platform. MLG, founded in 2018, applies blockchain and other technologies to provide low-cost, easy-to-use land administration systems. 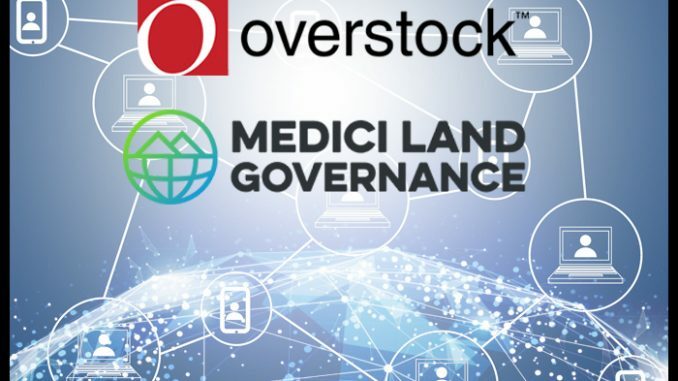 MLG is a portfolio company of Medici Ventures, Overstock.com’s blockchain subsidiary . The signing of the MoU represents the beginning of a new territorial ordering stage for the digitalization of land ownership and related processes, noted Víctor Mas Tah, mayor of the municipality of Tulum.